Introduction (Mobile App Development): If you really want to develop mobile app on your own, then it is possible for you now. There was a time, when it was essential to hire a proficient developer that too by spending a huge amount of money. But, you can save a lot of money as multiple mobile app development tools have appeared in the market. These tools have been designed keeping the budget constraints of the users in mind. The following are some of the best tools that enable you to make app according to your business and customer requirements. It is an amazing do-it-yourself (DIY) creating platform, it is useful for building apps for Android and iOS platforms without any requirement of coding. This app maker comes with unlimited features (high-resolution photo galleries, HTML 5 functionality & push notification) that help businesses build desired apps. It is available free with advertisement, but premium account costs you $79 per app per month. AppsChopper comes with a brilliant app builder that allows you to make app for diverse platforms. It has been designed keeping the requirements of both business people and individuals in mind. The cost is quite reasonable, which will certainly not burn a hole in your pocket. You can expect to get matchless quality without compromising the affordability. This app builder lets you use Atom feed or RSS feed and pulls the content automatically. It assists you to create an app within 5 minutes. All you need is to enter a feed URL or website, upload the logo, select the color and you are set to go. 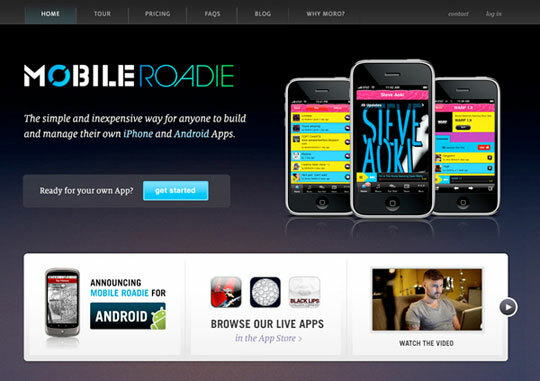 Its pack is available at $99 per year for HTML5 Web apps for both Android and iOS. Windows costs is $999 per year. This is famous as a drag-and-drop app builder and enables any users to make a strong gaming app without any requirement of coding. You will just have to download the GameSalad and you are ready to use its drag-and-drop library and interface to create your gaming application. It can be availed for $299 per year and can be used for Android, Windows 8, Mac, etc. It is the only drag-and-drop cloud-based platform, which comes with visual development tools and is enriched with back-end services. This app creator runs in the cloud completely and demands nothing to download or install. 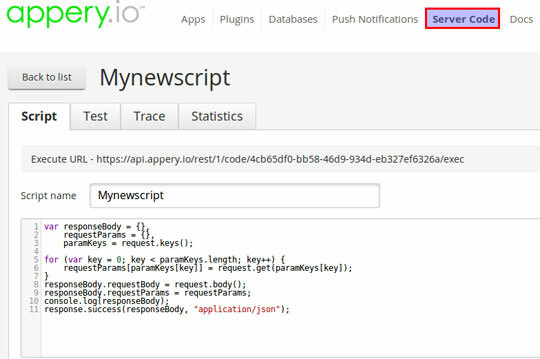 It creates original jQuery, HTML5, Hybrid and Mobile app for Windows, iOS & Android. For one project, it is free, but it costs $15 a month for three projects. 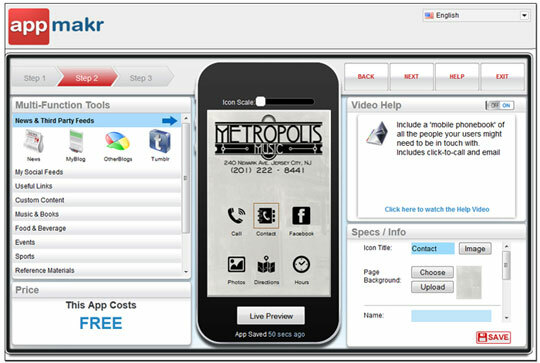 This app makers is a perfect medium for business owners to build customized apps. It comes with a wide range of niche-specific features for most kind of businesses. For up to 5 users it is free, but if you want to avail other plans, then they are Platinum for $99 a month or Gold Plan for $39 a month. This is simple to use online app creator, which allows everyone to build customizable applications for any Smartphone by making use of native apps for Android and iPhone. It is available free for developing apps on Appsme, but costs $25 a month, if you want to run on your app. 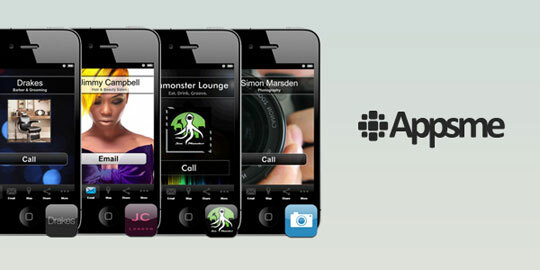 It is an app builder that can be used by any business such as bands, NGO, restaurant, sports, etc. 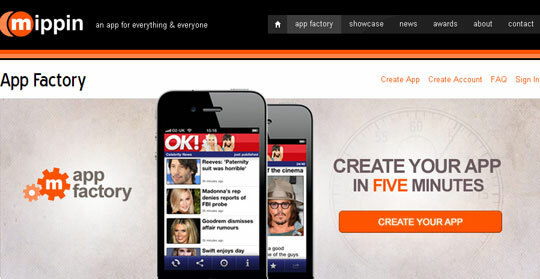 For a mobile website, it is available at $29 per month and for mobile or native application, it costs $59 per month. This comes among the famous self-service app-creation tools for businesses. Presently, it is used by NBA, TED, NFL, Wynn and many more. It is accessible at the charges of $125 a month with limited features (infinite downloads) and $667 a month for unlimited features. This is an affordable app maker to create professional applications (either own your on or with the assistance of designers). It offers choice to businesses to implement advanced or standard features. Standard features include photos, videos, activities, contact information, analytics, social media, and more. Advanced features include web services, online store, custom coding to allow connections to get external data support. The cost of this app builder is $499 per app published. This is a wonderful collection of application builders. From professionals to novice can consider it for their specific purpose. This article is written by Andrew Clarke. 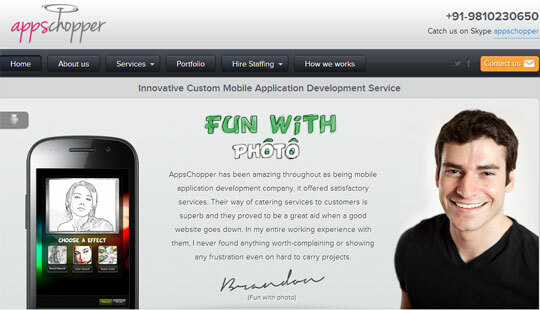 He is a famous blogger and app developer from Sparx IT Solutions. 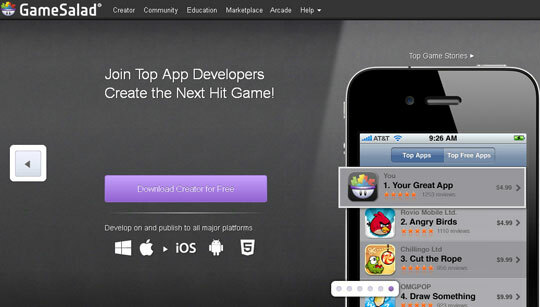 Nice Article, I liked the comprehensive list of the 10 best mobile app development tools. I am planning to develop an mobile app that’s compatible on all the platforms like- android, iPhone/iOS, windows etc.., the information shared in the blog is of great use to me. Hi Andrew, You have done a fantastic job. As an app developer, I would like to add one more mobile app development platform, MMADP which helps developers and enterprises operate prominent mobile app experiences, quickly and at scale. Hi Andrew, Thanks for sharing a great list of mobile app builder and companies list, Actually with the help of this list, hired a best mobile app developer companies. This is a great list of mobile app builders. I actually used AppsMe a while back and had good success with it. This is really an informative blog for all the beginners as well as app developers. I am an iOS app developer, I have tried most of the mobile app development platforms described above. I have developed more than 50 apps till today with the help of Phonegap, Telerik, Configure.IT etc. They are running successfully on app store. Nice ! Thanks for sharing a 10 best tools for mobile app development, With the help of this article I have hired a best mobile application development company and I got a best mobile application for my business. How do you make a mobile app? Nice article. But I think also one more is worth mentioning. I tried http://www.ambrowse.com and it was useful for simple apps as well.